Looking for a high-quality Roller Banners, at a reasonable price? 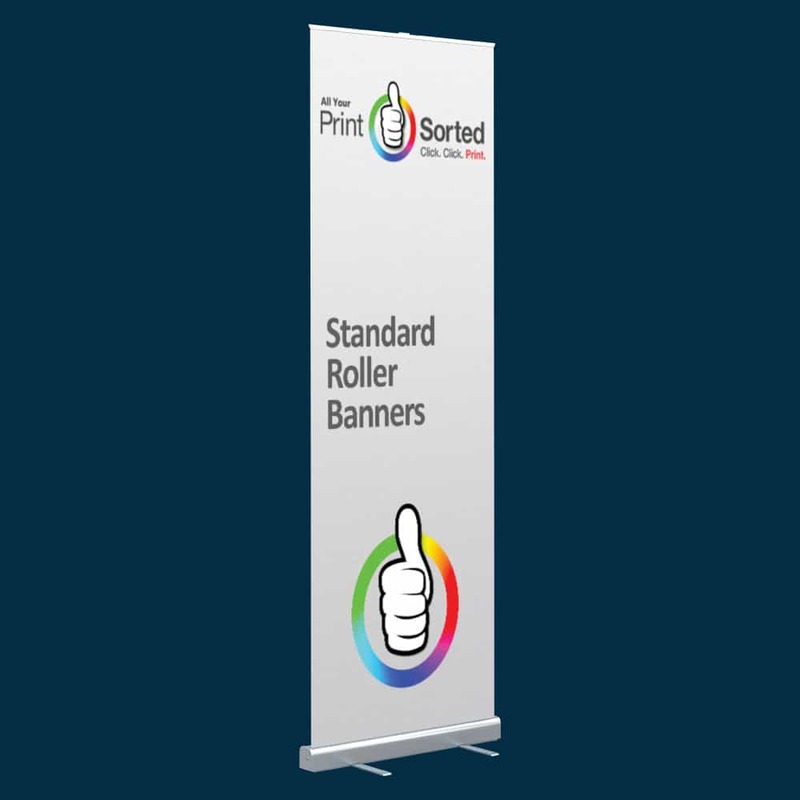 Our standard roller banners are perfect for you! Looking for a high-quality Roller Banners? 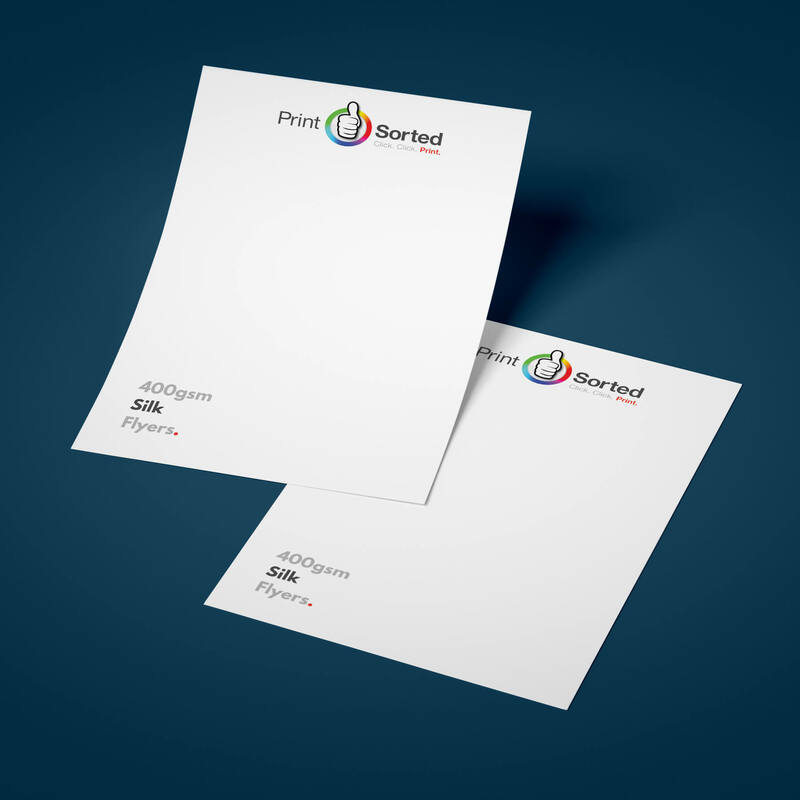 Our standard roller banners are perfect for you! 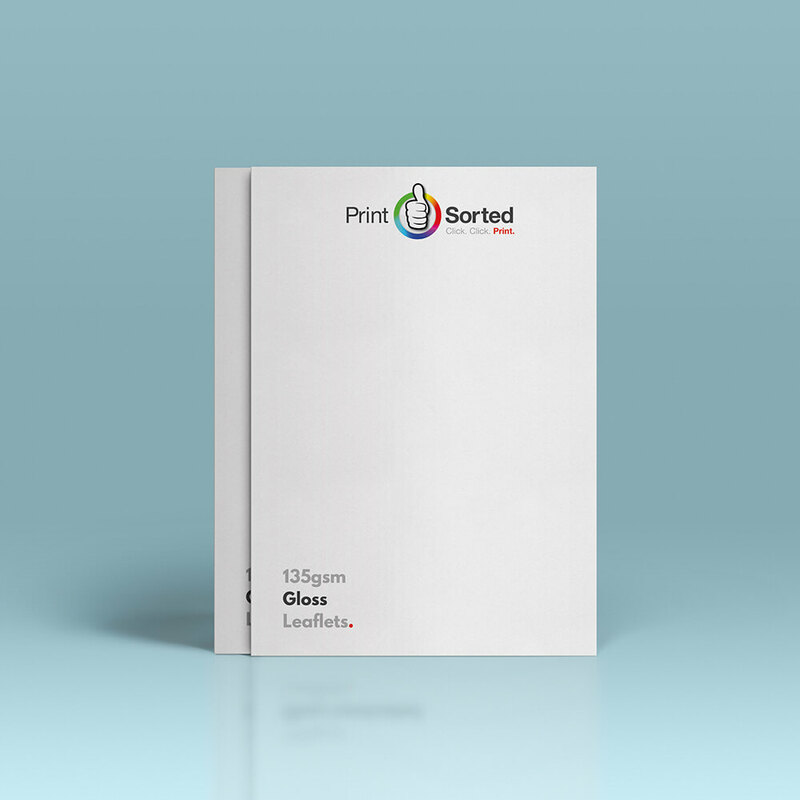 Using Strong, high quality and heavy duty block-out 610gsm PVC, we make sure your print looks picture perfect – at seriously low prices! Available in a range of sizes from 800 x 2000mm up to a giant 1500 x 2000mm. All of our Roller banners are compact & lightweight and come with free travel bag for hassle-free transportation. 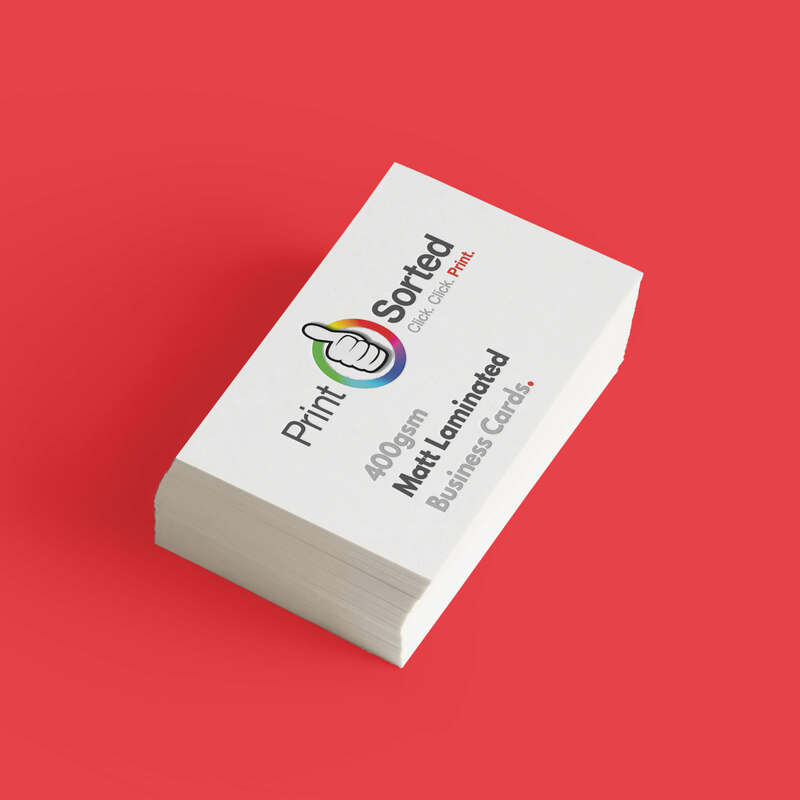 Printed in Full colour, one-sided print with eco-solvent inks. With Quick assembly & water resistant, they are easy to wipe clean to keep them in good care. Artwork Guide – Please save as a CMYK PDF with all images at 150dpi. Scale of 1:1 plus 3mm bleed. Please remember to add crop marks. Orders are placed after 3pm will be processed the next working day.